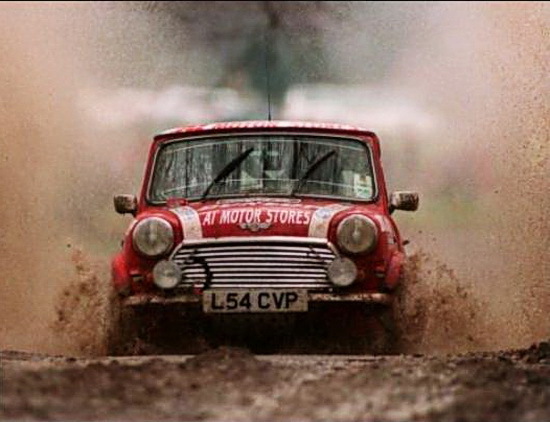 On 15 July the Festival of speed is scheduled to take place again in Gowran Park Co Kilkenny. Amongst the guests due to attend is Russell Brookes and I have been asked to put on a display of his models. 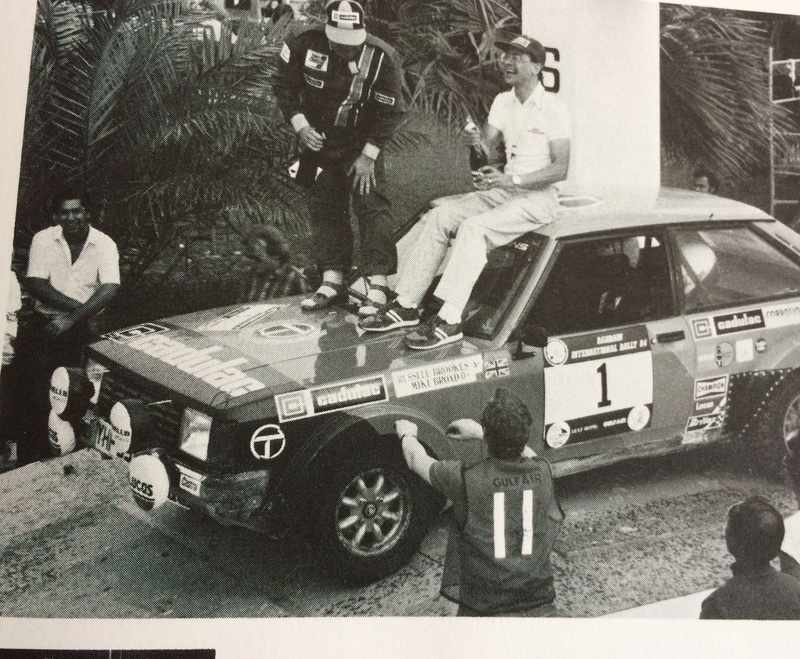 I attended last year when Ari Vatanen was there and the organisers were not prepared for a display of models. So that will be sorted out this year before I leave home. So anyone intending to go please contact me and I will ensure that if there is a model display it will be sited as we would like/expect. I have a collection of Brookes HFH models and there are plans to extend it beyond the usual. I will take the opportunity of using this thread to list my HFH models and ask anyone else who has Brookes models to add to the list so that we can come up with as close to a definitive list as possible. I have sent photos to Carlo and he is currently working on 2 if not 3 of the Sierras that Brookes drove post the HFH era. 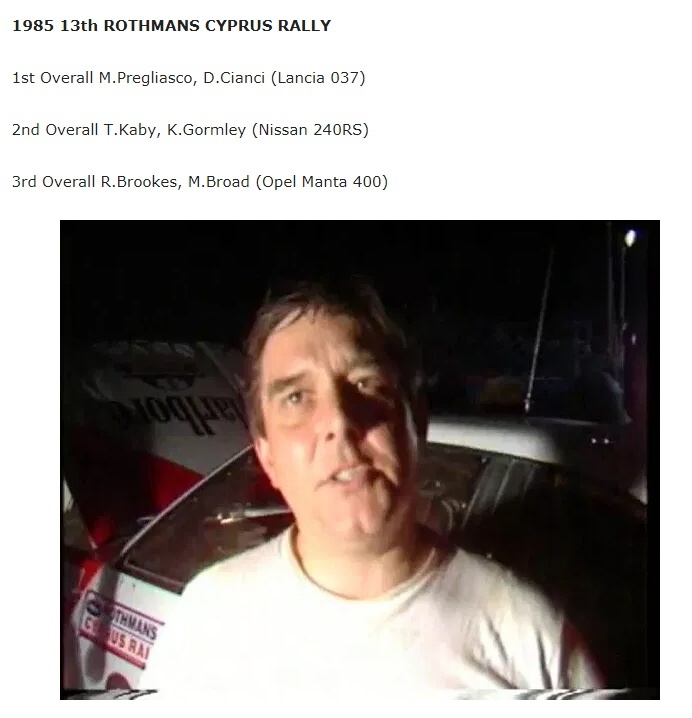 Carlo has already done the Cork 20 Chequered Flag Stratos. 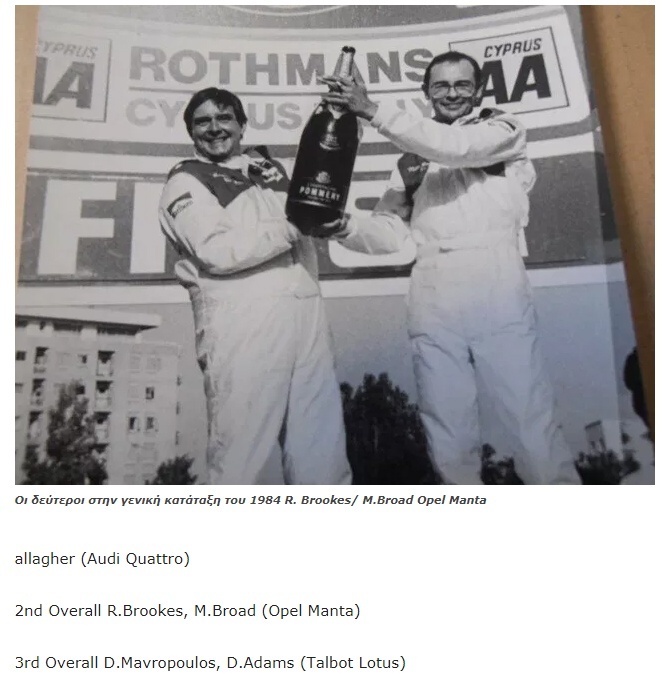 I know he drove cars in , other than HFH colours and so specialist collectors on here of Opels, Sunbeams, Maestros/Allegros etc may wish to contribute. The date is a direct clash with the Saturday/Sunday of Goodwood. Do you have a copy of Russells book Stage by Stage? Yes I have the book. The 3 sierras we are looking at are all post 1990. 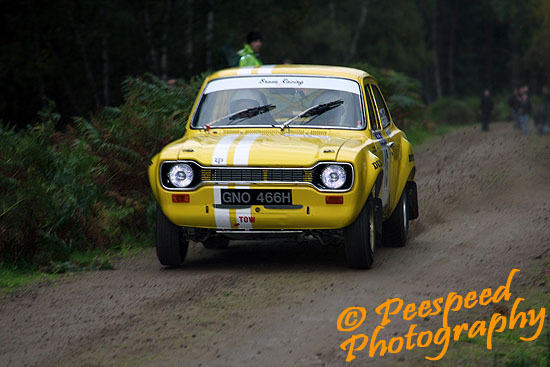 Looking at getting two of the early RS2000's made and two 2013 Sunbeams - a personal indulgence - Goodwood when I had the good fortune to sit with him and Roger Albert Clark with Owen Murphy from the same year. 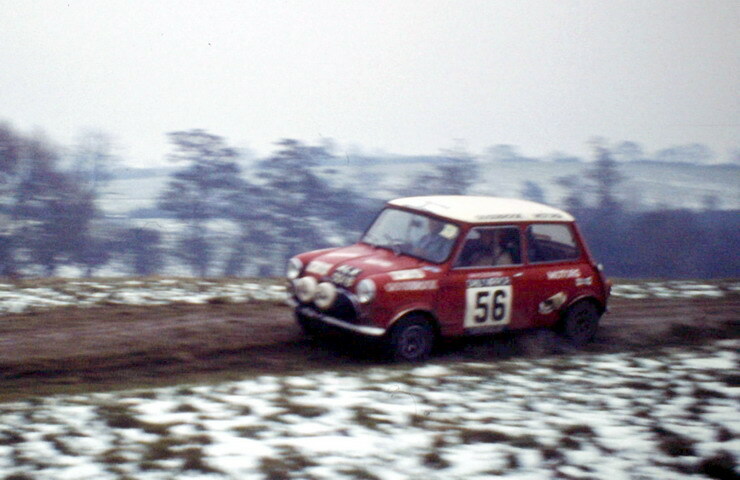 Still not enough photos to do one of his early Minis. Here goes - hopefully the blanks will all get filled in time. 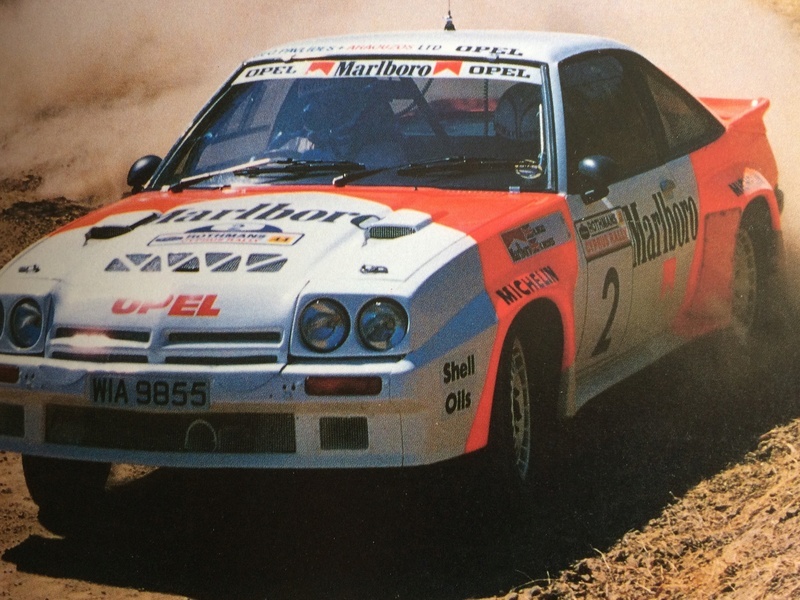 28 Manta 400 Marlboro #2 Cyprus 1985. 19,20,21, 24-26 are non Heat for hire models. Thats one of the ones I sent pics of to Carlo. Bit of a longshot that one. I'll let it to you. Anyone with more pics of the Mk1 ? 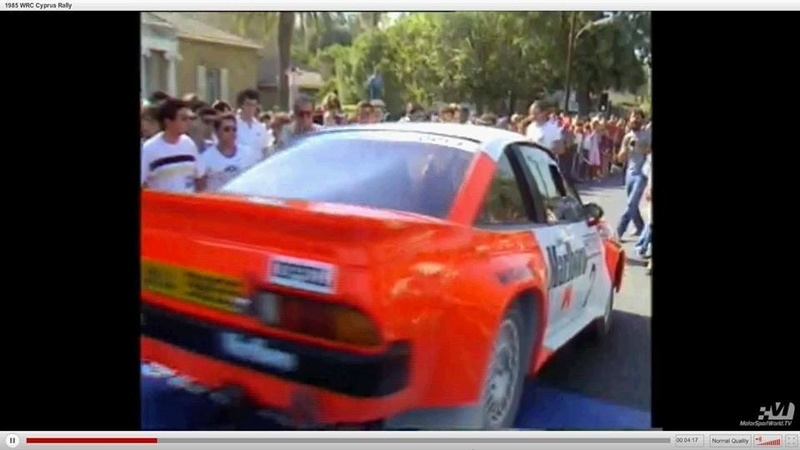 Any of the Sunbeam fans on here do the 84 Bahrain car ? Any BL fans do the Allegro? 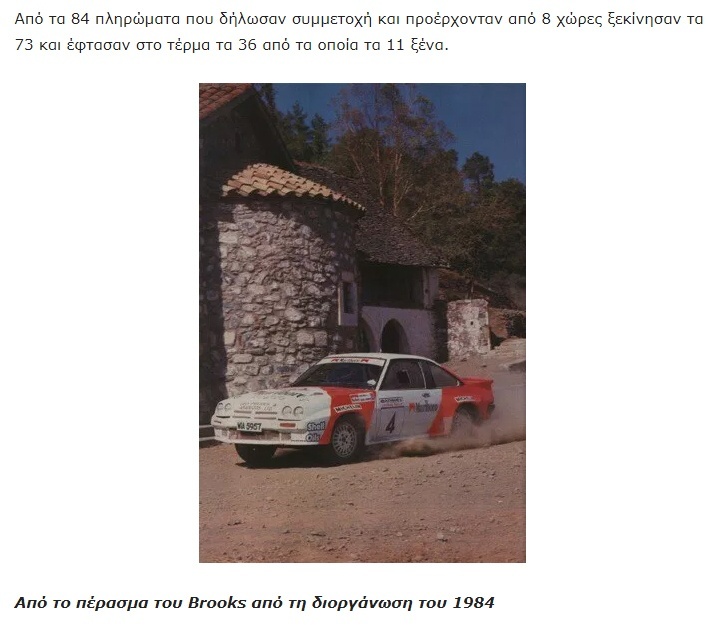 I don’t believe that the Manta was Brooke’s - he did Cyprus in 84 and 85 but afaik not in a Marlboro car - maybe some of the Marlboro fans on here can confirm . 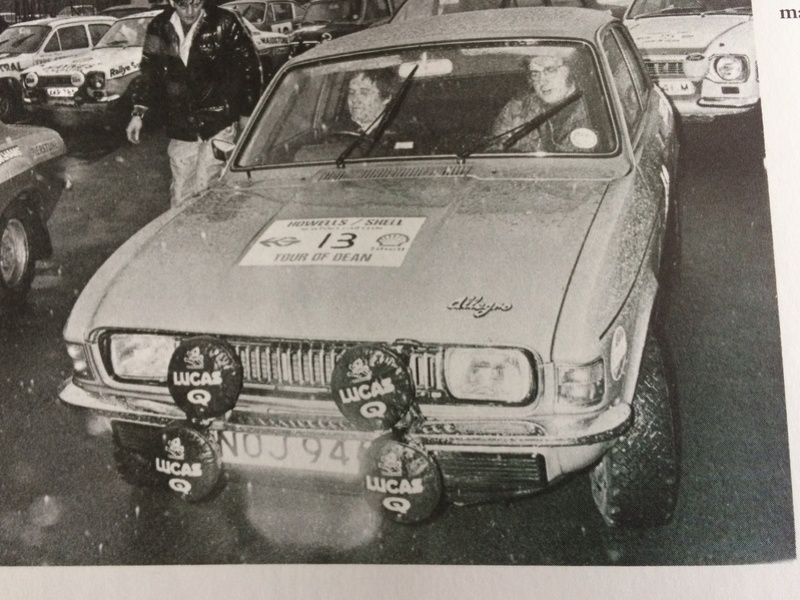 Vanguard did the Austin Allegro rally version. Vangaurds done the Allegro if it's the same one? Thanks folks - that looks like 2 more to be added to the list. 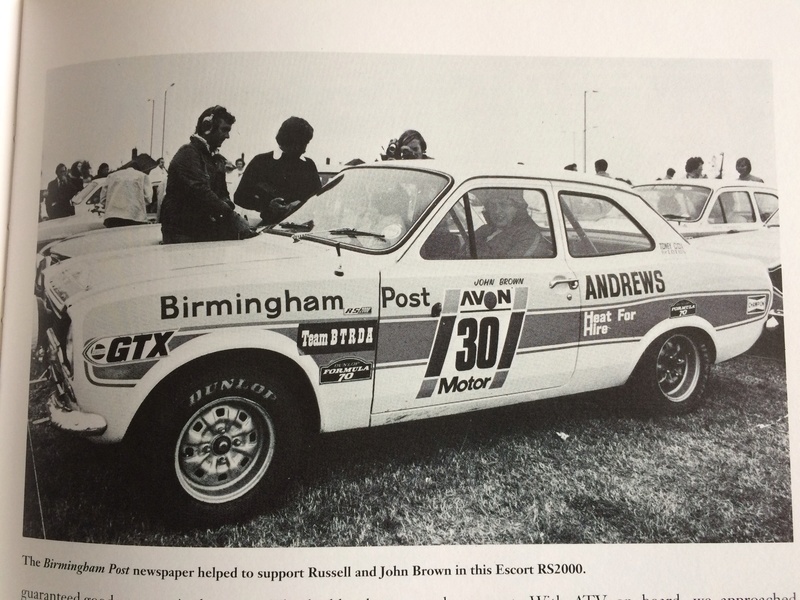 Would never have known that Russell ran under the Marlboro banner. 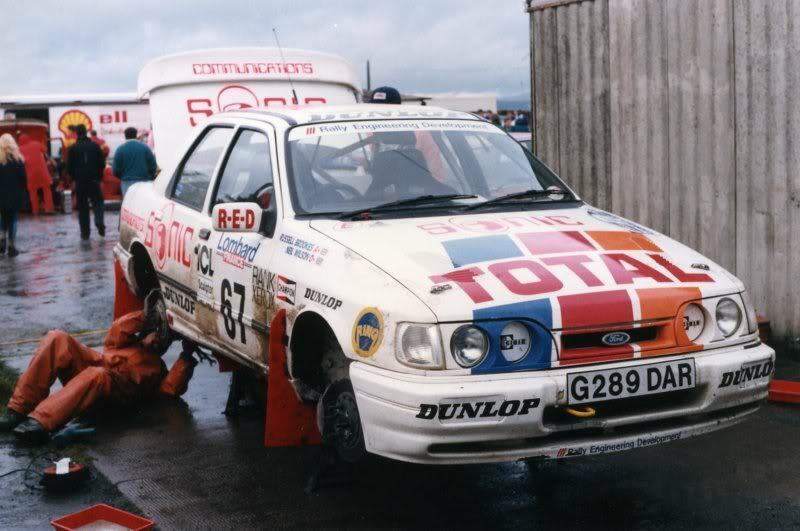 Ewrc has the correct reg but HFH as the part entrant and no mention of Marlboro. How are you fixed to do a few Cypriot decals !!!!!!!!!!!!! GEO. PAVLIDES + ARAOUZOS LTD.
Looks like the 1994 Network Q Mini was done as part of something called Classic Mini Collection. I have seen some photos but cannot download them. Anyone know scale, manufacturer, etc. Thanks Rory. Having looked at the Viesse base there would be so many changes the decals would be more straightforward. On the Vitesse car even all the Marlboro decals would have to be replaced as they were all in different positions on the car. Amazing how the work mounts up !! The two white Marlboro decals on the rear bumper....??? I will send you two next week.